711 Fayetteville appears to have been built in the mid-1920s as the office of surgeon John WV Cordice. Dr. Cordice appears to have practiced at this location for over 30 years, until his death on May 2, 1958; he is buried in Beechwood Cemetery. He also served as a surgery attending physician at Lincoln Hospital. 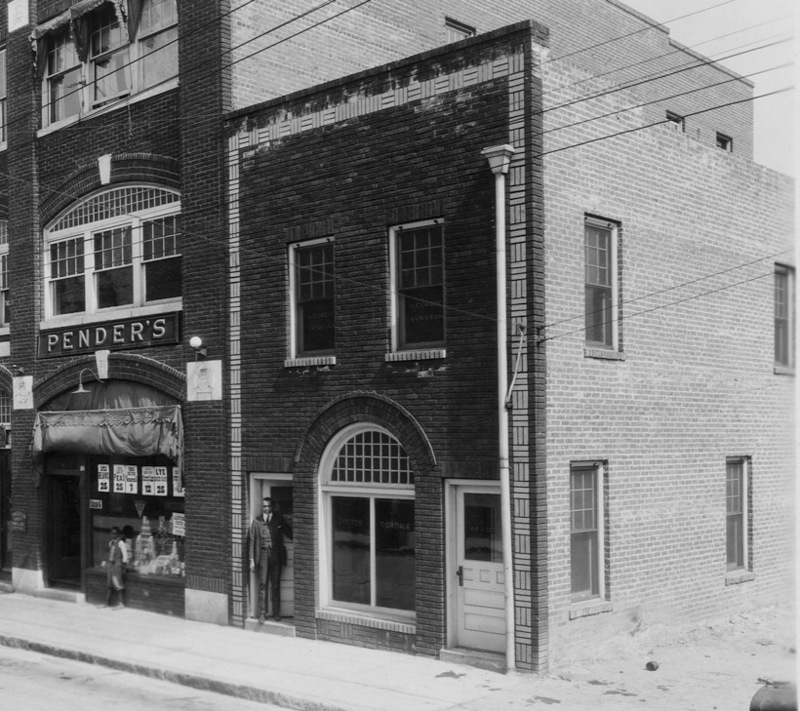 From the 1930s, the building also housed the Friendly City Barber Shop - initially at 711 1/2. It appears that by the 1940s, the two had switched places - with Dr. Cordice at 711 1/2 and the barber shop at 711. After Dr. John Cordice's death, Dr. Norman Cordice (DDS) took over his space - I'm unsure as to what relation they were to one another. Norman Cordice was born in 1894 and died in 1987. 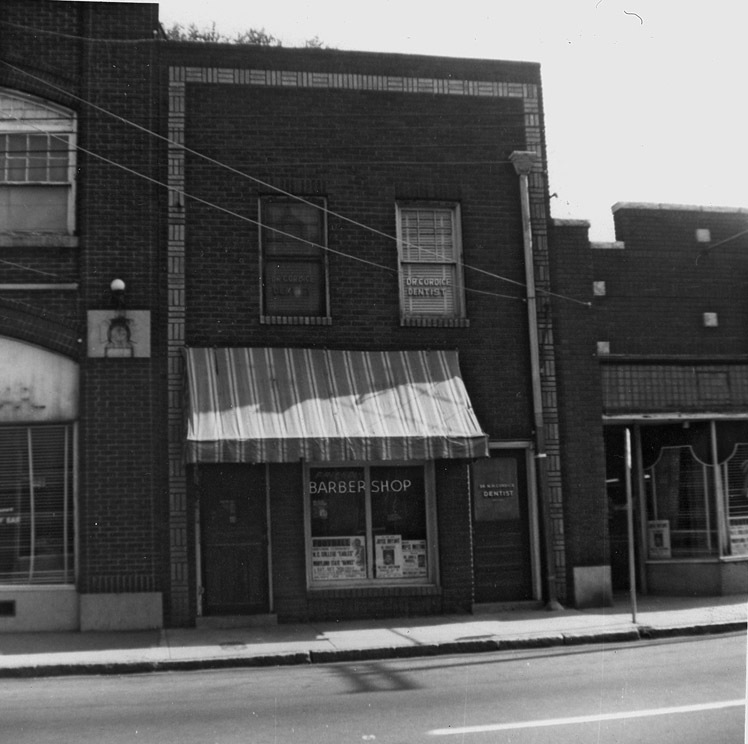 Around 1970, these businesses left and were replaced briefly by "Project Outreach" and the Durham Business and Professional Chain, an organization that had served since 1938 as what I would refer to as a Chamber of Commerce for Hayti and the African-American community. By 1974, this building was gone. 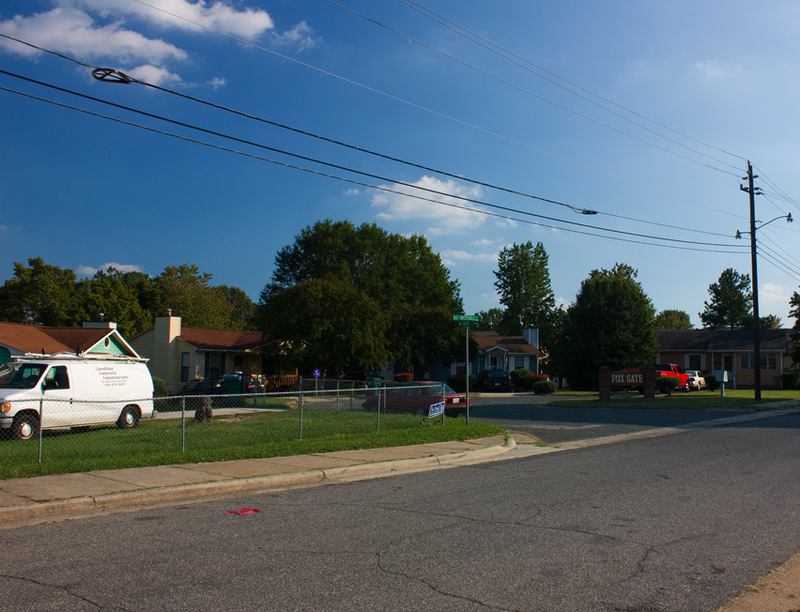 Its site is presently the front yard of a ~1980s house.